When Joe Rogan speaks, people listen. But when Joe Rogan's guests speak, people sit up and take note. The renowned comedian and MMA commentator is perhaps best known these days for his wildly popular podcast, The Joe Rogan Experience – which boasts over 4.6 million subscribers and features guests ranging from celeb astrophysicists like Neil deGrasse Tyson to global icons like SpaceX and Tesla founding tycoon Elon Musk. 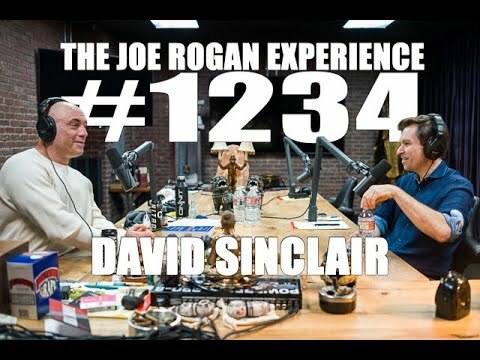 That's why we were thrilled when David Sinclair, PhD, Chairman of the InsideTracker Scientific Advisory Board, appeared as a guest on Rogan's show a few weeks ago to dish on why he tests his blood regularly in an effort to optimize his own healthspan. In a productivity-centric world, it can be hard to relinquish working hours to fit in time for things we know are good for us – like home-cooking! So hard, in fact, that Americans recently began spending more on restaurant and fast food than on meals they make at home – a first in US history. In other words, we're buying our meals, rather than cooking them, more than ever before. Why does this matter? Well, research shows that restaurant food is higher in unhealthy nutrients like saturated fat and sodium than the meals we cook.1 Of course, cooking daily can be quite a commitment. So how can we save time and eat health-promoting foods? The answer for many is meal prepping. 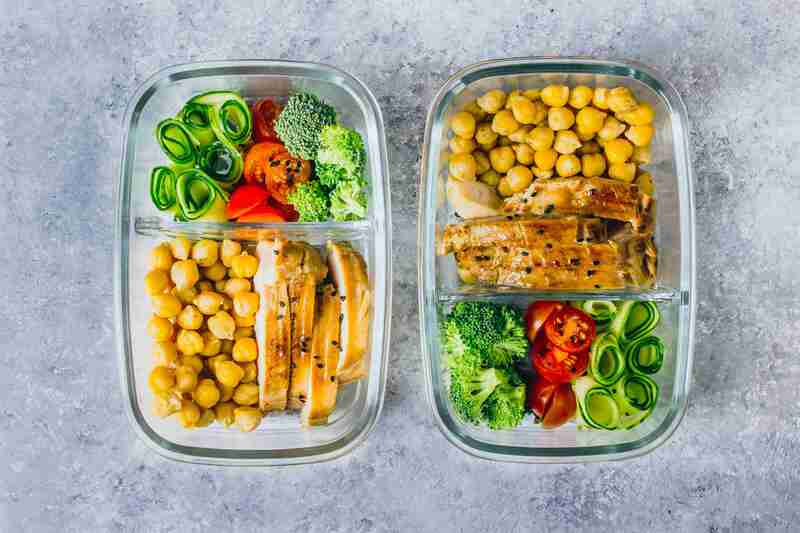 While it’s not a new concept, meal prepping (bulk-preparing food in advance) has just recently filtered into mainstream habits – including those of the InsideTracker team. So we've curated some of our favorite meal prep hacks that help us save time and still make enjoyable eats. 2018 was the year of innovation! Last year brought along tremendous successes and exciting challenges that led to both growth and establishment among the science community. We listened to our customers, cheered on our athletes, added new products and features, strengthened existing partnerships while welcoming new ones, and proudly published a scientific paper. We’ve compiled some of the top moments and developments that led to a successful and innovative 2018. Each InsideTracker test is specifically built and balanced to paint a well-rounded picture of health and wellness. This precise architecture is what makes even our most minimalist tests a powerful tool for making meaningful changes towards a healthier life. But sometimes, more really is, well, more. Think of your body like a car: You get the oil changed every few months to keep things moving along nicely. But every so often, you treat it to a special tune-up to ensure everything -- not just the engine -- is working smoothly and efficiently. And just as our cars need these tune-ups, so too do our bodies. This occasional extra level of maintenance can help us get a more complete picture of our health. Here at InsideTracker, we’re always aiming for optimal. Forget normal – whether it’s about our own bodies or the happiness of our awesome users, we never settle for “good enough.” The same holds true for our company and its products. That’s why we’re thrilled to share this hit list of 12 amazing new additions to the InsideTracker platform, including upgrades to our product functions, website, and the cutting-edge science that drives it all! From the integration of personalized genetics and the addition of new goals, to updated optimal zones and faster checkout (yay, ApplePay! ), we’ve been hard at work taking InsideTracker to the next level. 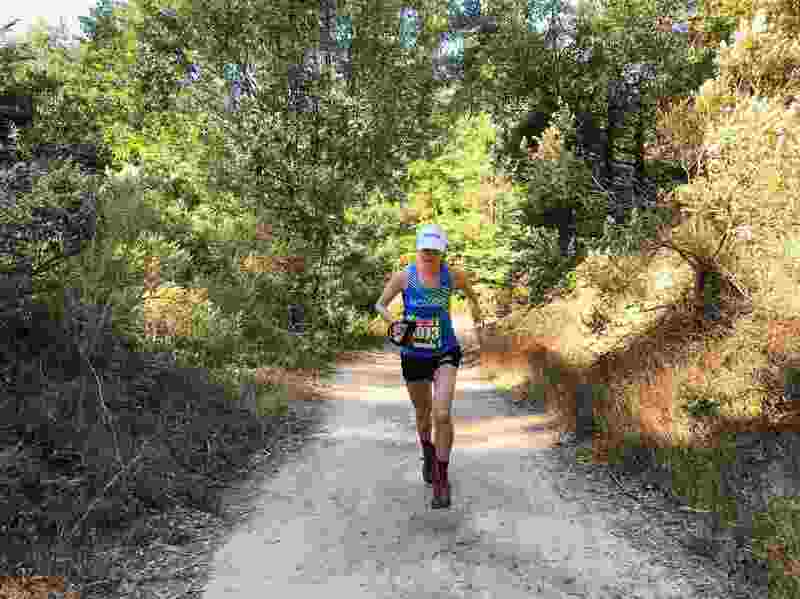 You spend countless hours over many months working on your fitness for your "A" race. Then, after all of the hard work is done, you cross the finish line feeling accomplished. For many, that's where the training journey comes to an end, but it shouldn't be. 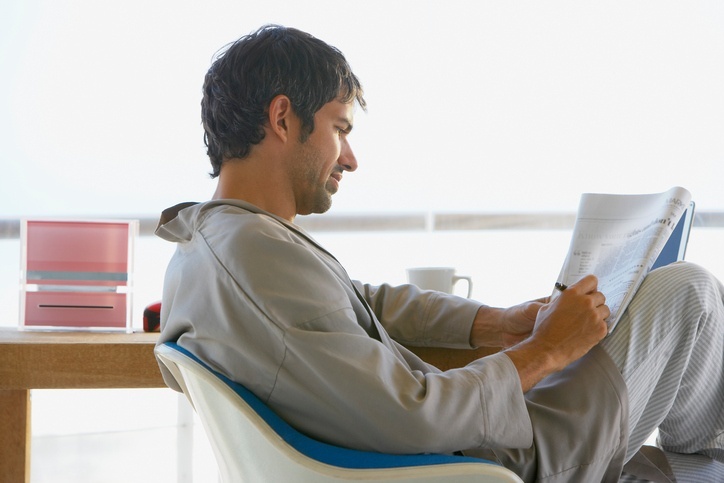 There's one more critical component to consider – recovery. We sat down with an elite runner and coach, Mario Fraioli a week after this years wet, windy, and wild Boston Marathon. We spoke about the race and how he utilizes InsideTracker for all aspects of his training, including his recovery. From product updates to team member achievements and countless medals around the necks of InsideTracker Athletes, 2017 was quite a year for us. Here’s a highlight reel of the top moments of the past year. HSA, HRA, FSA, CIA, MIA... It seems there's an acronym for everything these days. So when it comes to healthcare, it should come as no surprise that there are acronyms aplenty. 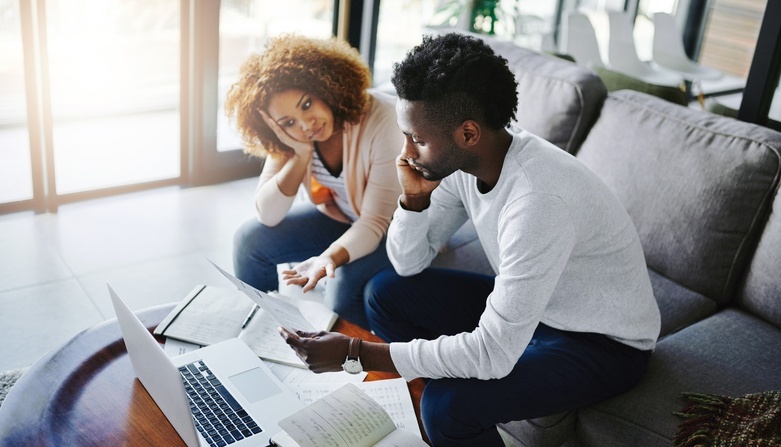 But in particular, when dealing with insurance, health savings accounts, and other types of health benefits, the terminology can be difficult to navigate. So to help, we're going to dive into some of the details. Perform. Recover. Repeat. 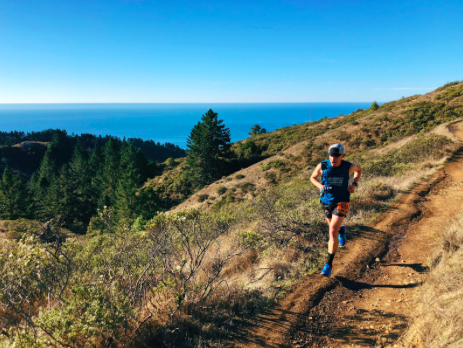 At InsideTracker, we know that training and optimized performance is more of a journey than a destination, and even then, it’s more of a cycle than a straight line. 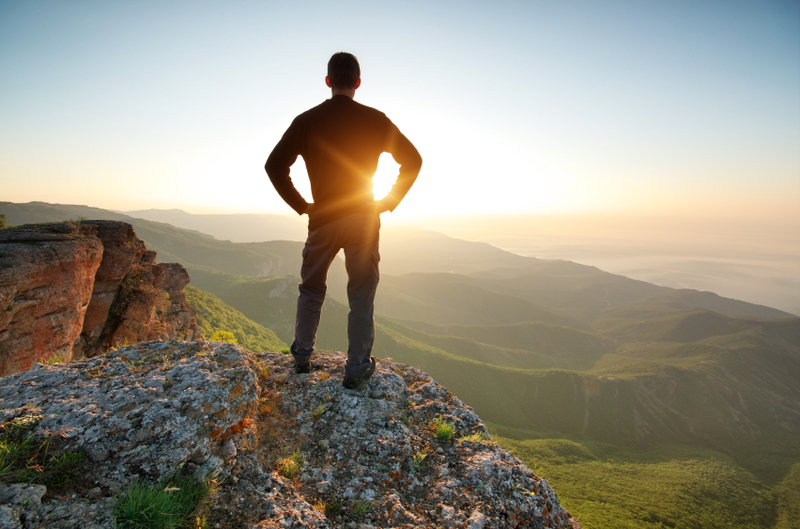 As we reach short-term goals, new, longer-term goals come into focus, and the journey begins again. 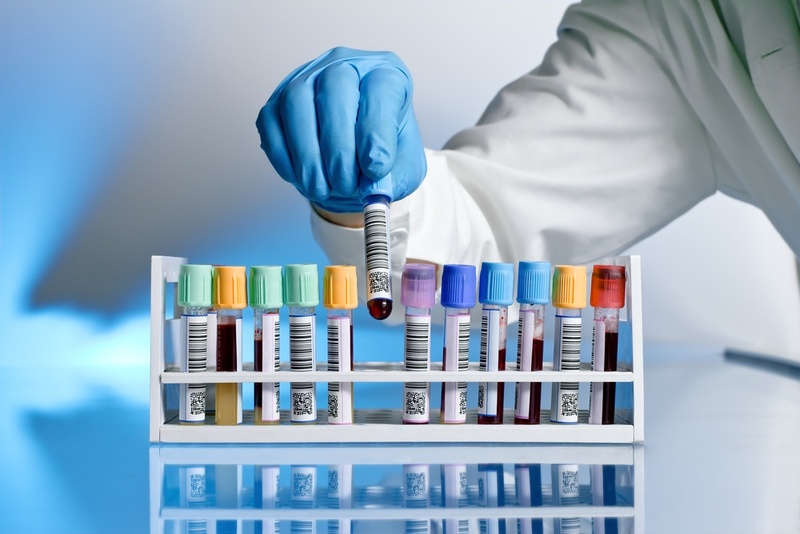 A new study shows that these training cycles have more to tell us than meets the eye: with calculated, purposeful, and timely blood testing, we can maximize an athlete's performance throughout their season to minimize the likelihood of overtraining and injury. Can Brain Games Improve Your Cognition? There’s no doubt that we’re living through a technological revolution. And with the internet always at our fingertips, it seems like sheer brainpower is becoming obsolete. But whether we like it or not, our mental capacity follows the law of ‘use it or lose it;’ if we lean too heavily on technology as an external hard drive, we become more vulnerable to age-related cognitive decline. The good news? It’s never too early to start protecting your brain! And now, there's no need to wonder any longer if those Sunday Paper brain games like Sudoku are imparting real cognitive benefits. Or better yet, if literal “brain food” actually exists. We’ve done all of the research. So without further ado, here’s some truly brain-boosting information you should know.